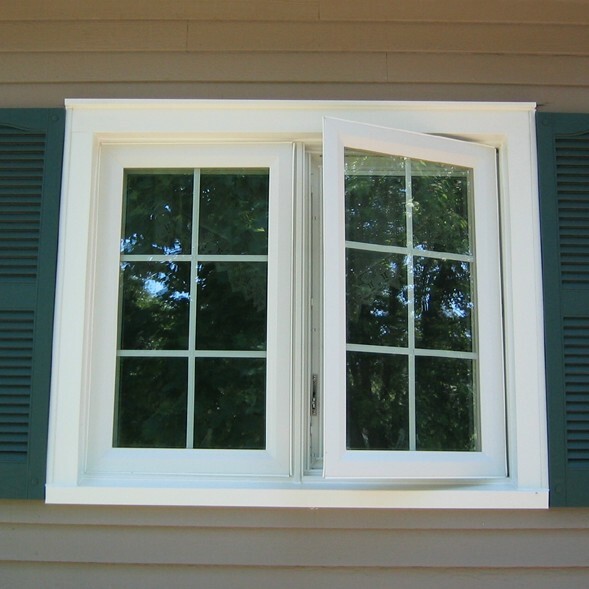 Casement Windows are hinged on one of the sides and swing open like a door, usually by rotating a hand-crank (lever) at the bottom of the window. 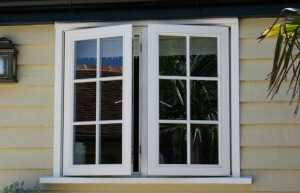 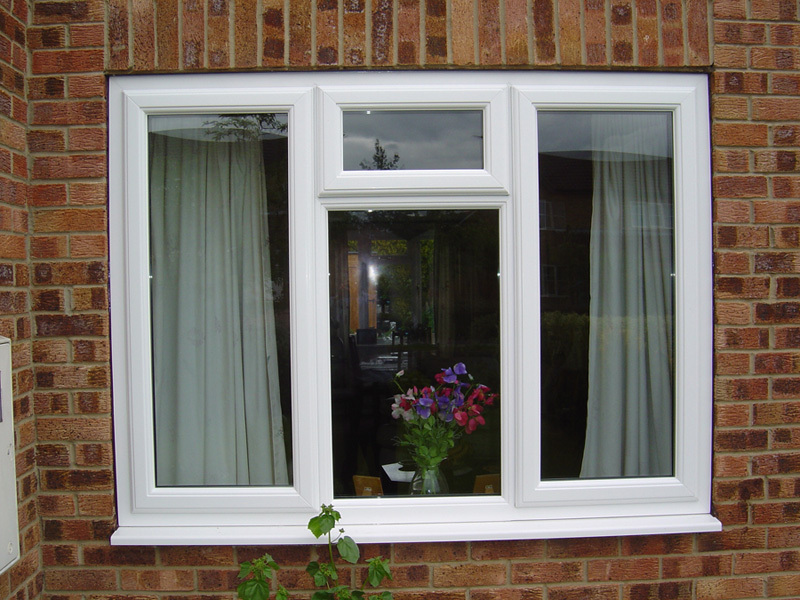 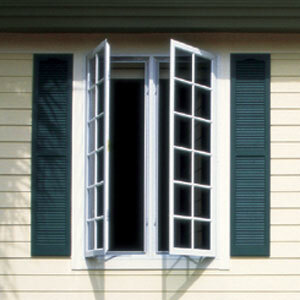 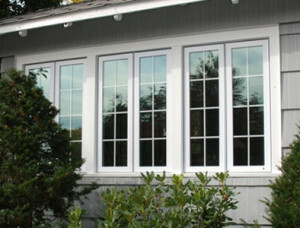 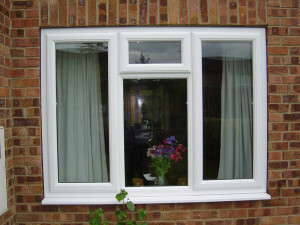 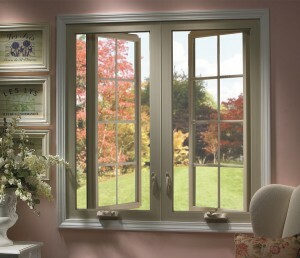 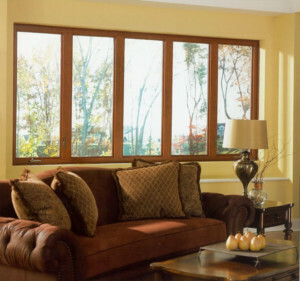 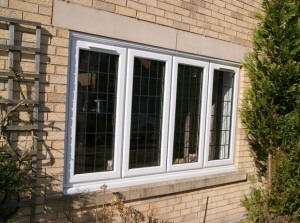 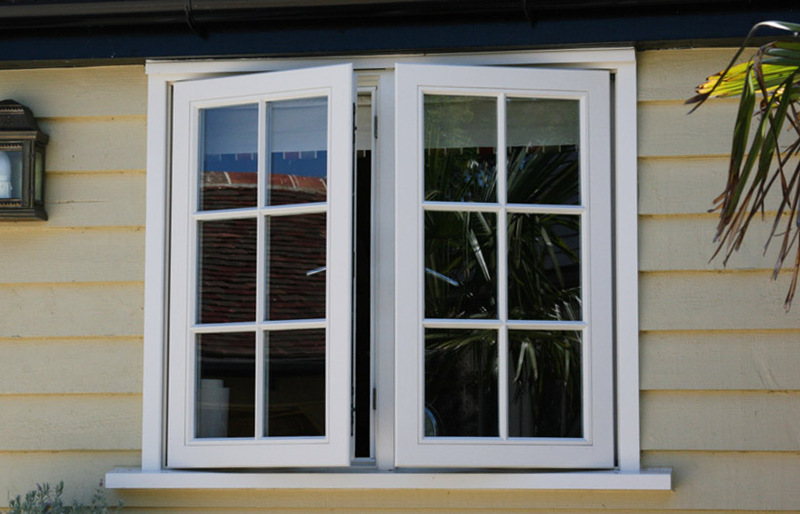 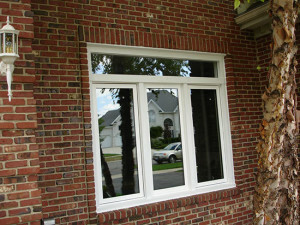 Casement Windows can provide a great deal of ventilation, because the entire window opens unlike most sliding designs. Energy efficiency can be slightly higher than other windows because they are enclosed around all sides of the swinging window panel. 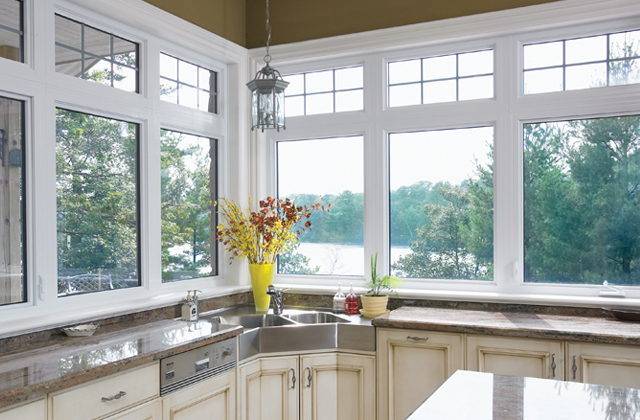 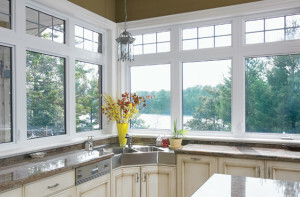 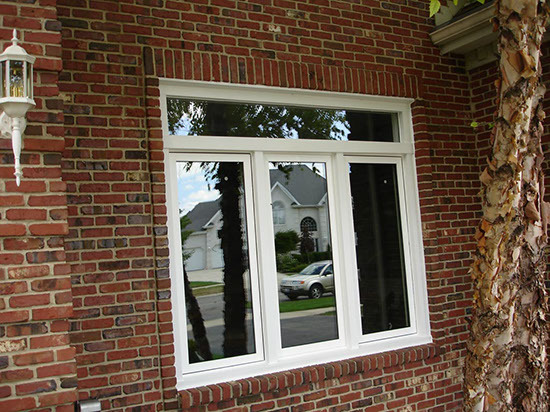 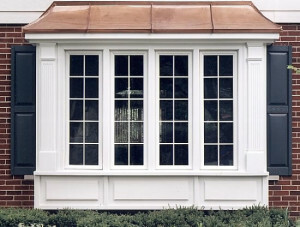 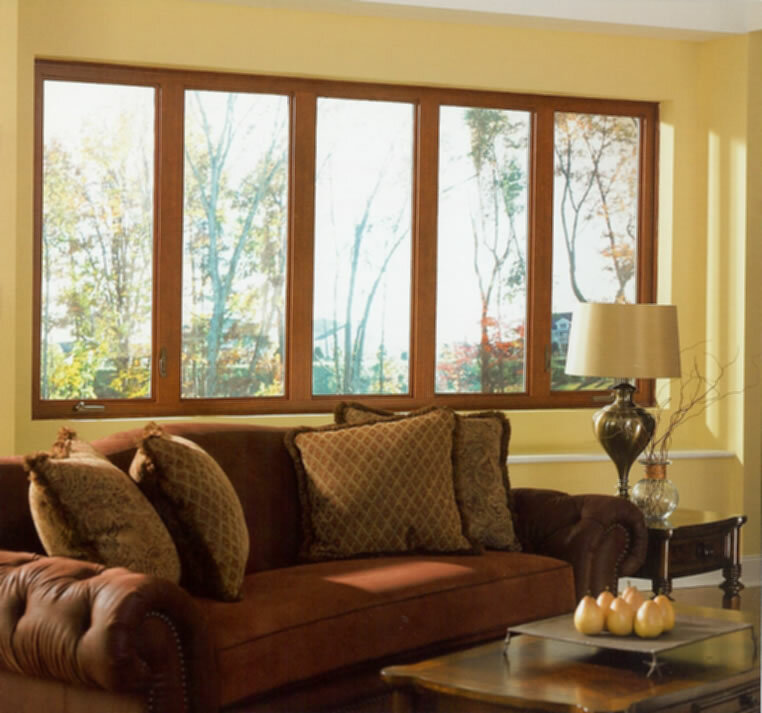 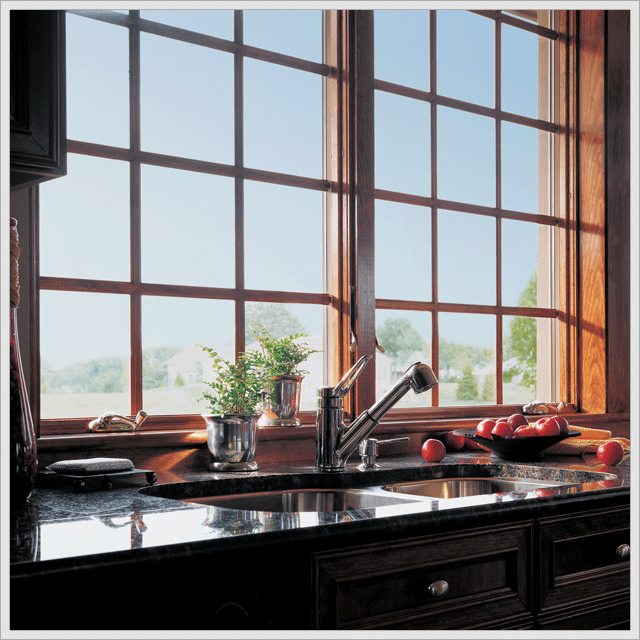 Casement windows are a perfect option over countertops, sinks or appliances. 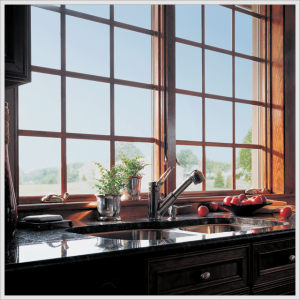 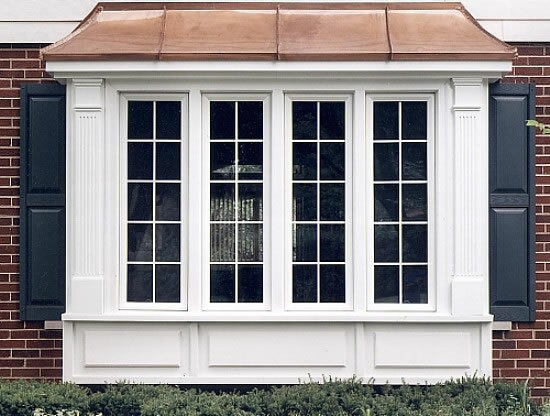 Casement Replacement Windows from North Knox Siding and Windows offer a sleek, classic style of window that accentuates the architecture of your home. 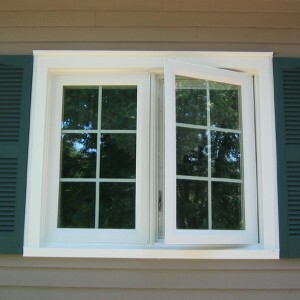 Their maintenance free exterior means they will never chip or peel and never need painting or scraping. 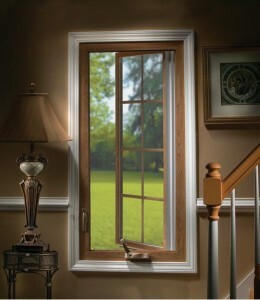 They also feature the highest-quality construction providing increased strength, durability and integrity. 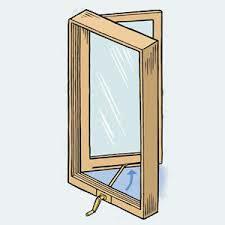 This ensures year round comfort. 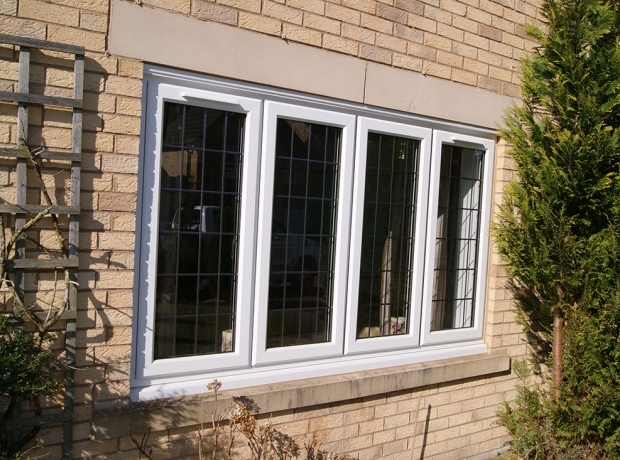 Our Casement Windows are Energy Star compliant and come with an NFRC label clearing showing their energy ratings.